We use living books to learn about nature as a family. 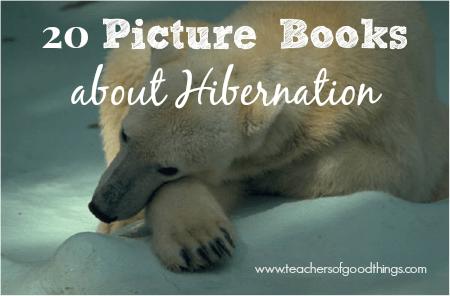 When we are learning about things like ‘hibernation', we love to use picture books about hibernation, rather than a textbook, to give our children a clear understanding about what are studying. 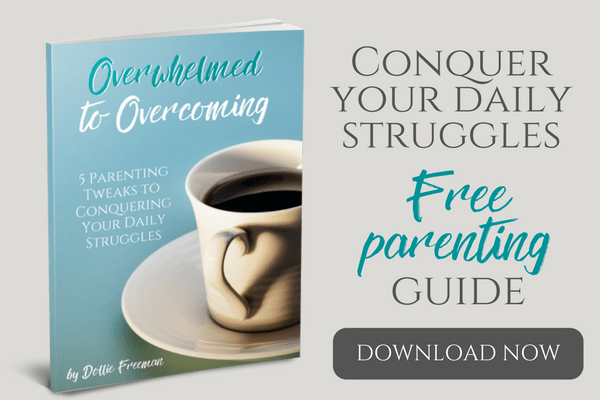 By using picture books, you can give your children the important information that textbooks provide, while also engaging the youngest of your children. 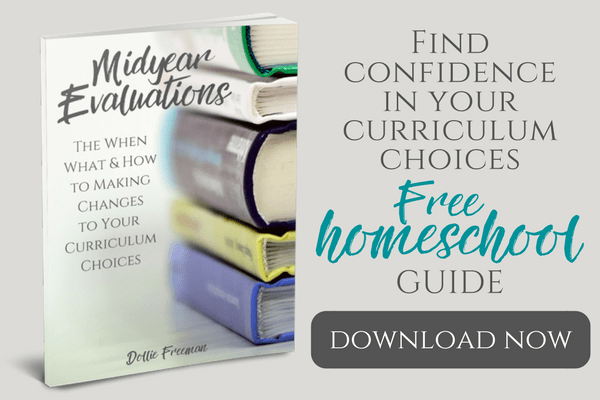 We normally spend one to three lessons on covering topics, like hibernation. 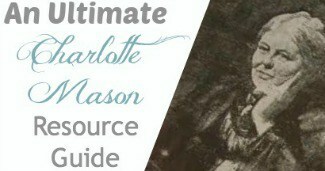 In addition to reading picture books, we like to journal and do narration of what we have learned, staying true to the Charlotte Mason method that we use in our homeschooling.